The good news for the Cannabis Community is the Massachusetts Legislature finally finished tinkering with the law making recreational marijuana legal and Gov. 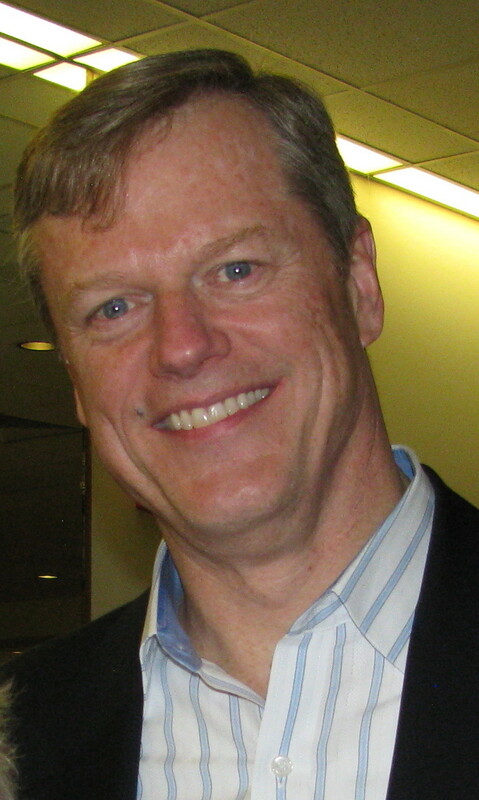 Charlie Baker has signed it. 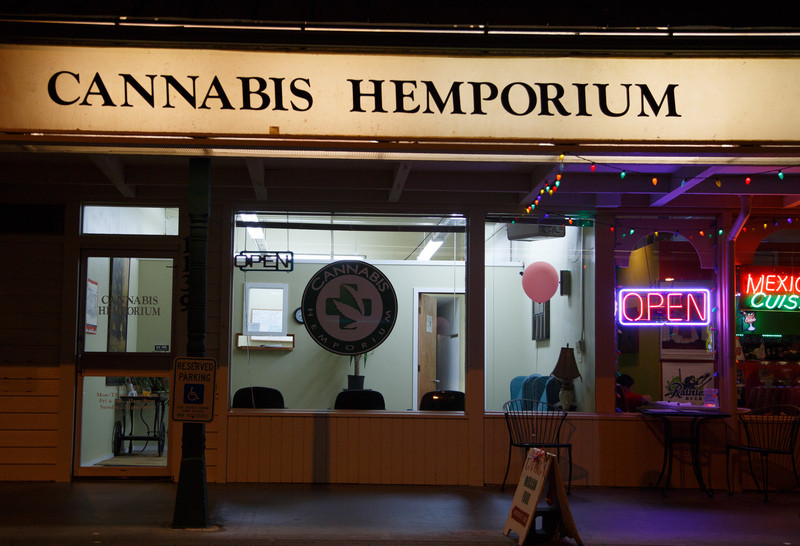 The bad news is the first pot shops won’t open for another 324 days. Sadly, when the pot stores do open in July of 2018, there won’t be any in Wakefield. Those dudes on Beacon Hill decided that in towns that voted against legalizing the bud, a vote of the local governing body was sufficient to prohibit retail pot stores within that town. Wakefield was one of those towns that voted against legalizing recreational weed. And last May, Annual Town Meeting voted overwhelmingly against allowing any type of commercial recreational marijuana businesses in Wakefield. In the months before Town Meeting, all the local potheads on social media swore that they were going to storm Town Meeting and make sure that the herb could be sold locally. Well, you know what they say about the effect of pot on attention span and short-term memory. Apparently, that’s not the only malady afflicting chronic users of the chronic. As more and more states legalize recreational pot, the dark side of this “harmless” drug has begun to surface. 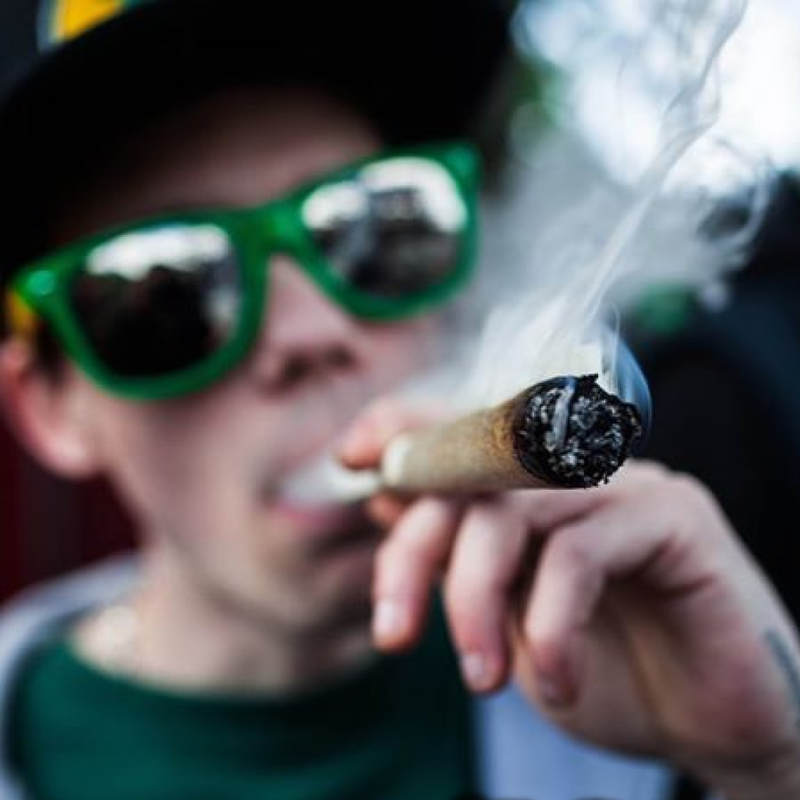 Never mind the laughable claim by pot advocates that legalization doesn’t increase usage. Vastly increased availability and potency since legalization have shown that this weed isn’t nearly as benign as its salesmen would have us believe. According to a July 27, 2017 story on Boston 25 News, doctors at Boston hospitals are seeing increasing numbers of patients showing up with an illness called Cannabinoid Hyperemesis Syndrome, or CHS. The syndrome is caused by excessive marijuana use. Apparently, death is where we’re setting the bar. As if no harm short of death is worth preventing. Cases of CHS in Colorado have doubled since 2009, according to Boston 25 News. Let me think, what else happened in Colorado in 2009? It’s fascinating that CHS is just now showing up as one state after another legalizes weed. Do you think there might be a correlation? I mean, millions of hippies smoked tons of weed in the 1960s and 1970s, but nobody ever heard of CHS. Could it be that the fact that it was illegal was just enough to keep usage levels below the threshold where you’d see people developing things like CHS? Interestingly, CHS patients say that the only relief comes from taking a hot bath or shower – further proof that hippies never got CHS. Doctors say that the marijuana that one patient was using to ease her nausea was actually the cause of her CHS symptoms. “I didn’t want to believe it at first,” the patient told Boston 25 News. As if that weren’t buzz-kill enough for beleaguered potheads, it never rains, as they say, but it pours. Now the federal Department of Justice is reminding states that as far as the feds are concerned, pot is still illegal. In a recent letter to Governor Baker and Massachusetts Attorney General Maura Healey, U.S. Attorney General Jeff Sessions noted that federal law still prohibits marijuana sale and distribution. Way to harsh our mellow, dude. Not to worry, stoners. According to the Boston Herald, the DOJ has signaled that it will “focus on preventing sales to minors, marijuana funding gangs and cartels, preventing related violence and other safety and public health issues,” rather than going after state-licensed pot businesses. And it is a business – BIG business. There’s so much money to be made in legal weed that the marijuana industry spent millions on the campaign to pass Question 4 last November. 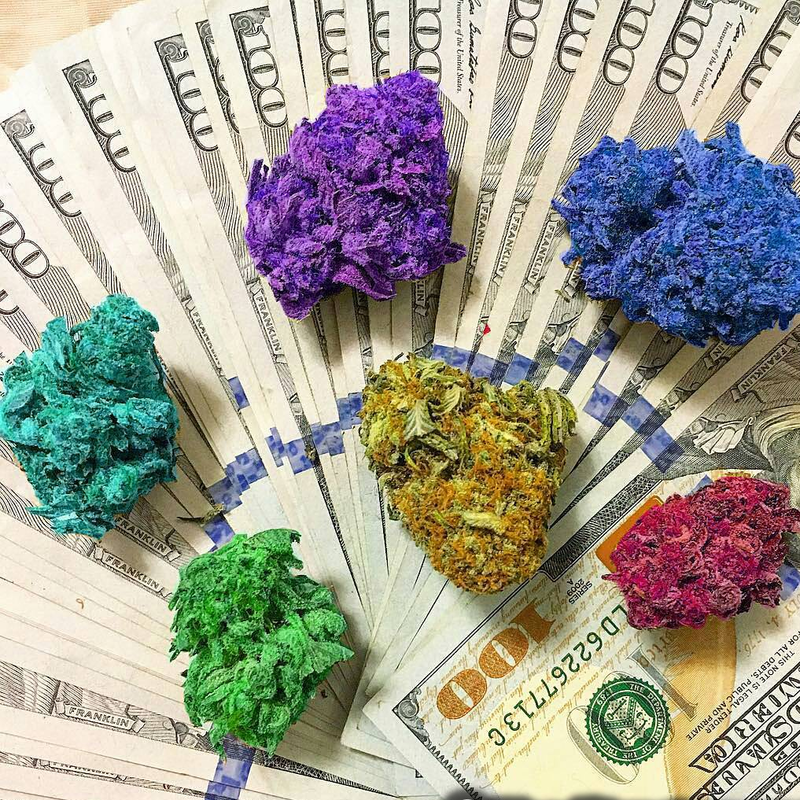 And pot advocates spent another $300,000 trying to influence policymakers during the months that the state legislature spent overhauling the marijuana law. They may present themselves as a different breed of socially conscious entrepreneurs, but don’t be fooled. They couldn’t care less about the host of social and health consequences of increased marijuana use that legalization inevitably brings. All they care about is the green – the kind you can fold.